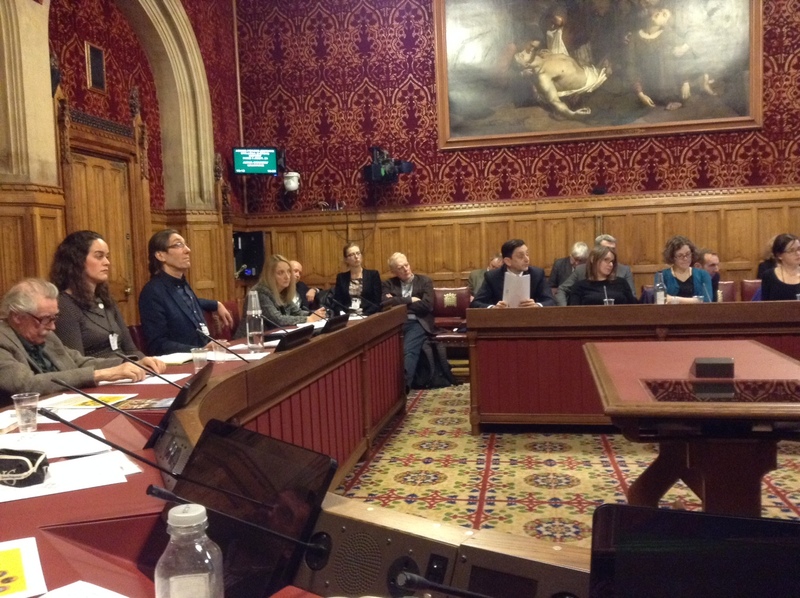 The first New Garden Cities Alliance round-table meeting has proved a great success and the prospects of producing an accreditation system for garden cities moved a step closer. 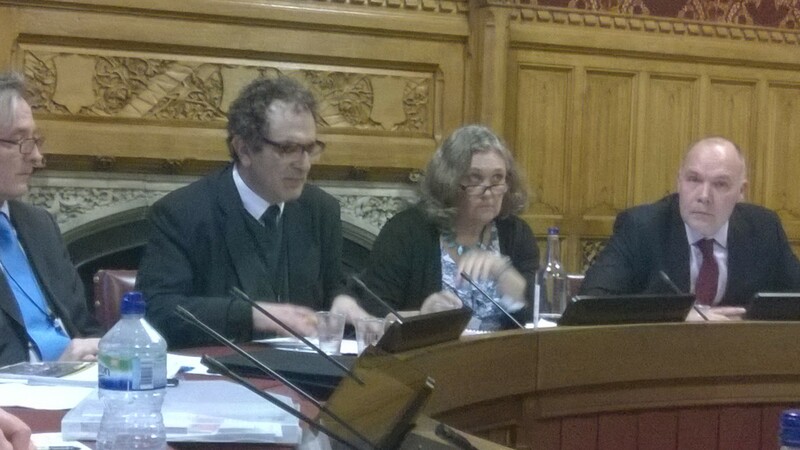 Lord Glasman welcomed a packed room of architects, planners and community groups and institutions. Attendees included Wolfson prize winners and shortlisted entries – Urbed, Shelter, Barton Willmore, Golding Homes and Wei Yang & Partners. Lord Glasman outlined that he considered the garden city agenda to be bigger than any single political party and the goal is to build on the cross party consensus that is already forming. Philip Ross, the former Mayor of Letchworth Garden City, and co-founder of the New Garden Cities Alliance spoke about the Letchworth Declaration. The Declaration, he explained had been published back in September and in summary asked the question “do we think that the term garden cities should mean something? and if so how can we make that happen?”. He said “ we do think it should stand for something and the goal of this meeting is to put us on the road to making it happen”. Philip delved into the roots of the garden city vision and the ‘dream that was Letchworth’. Explaining the success of Letchworth was in the combination of both its visible and invisible architecture with a particular focus on the issue of land value capture. He said that there was a degree of urgency to create a protected definition of a garden city and that if the group failed to act then the government or the market would define it. 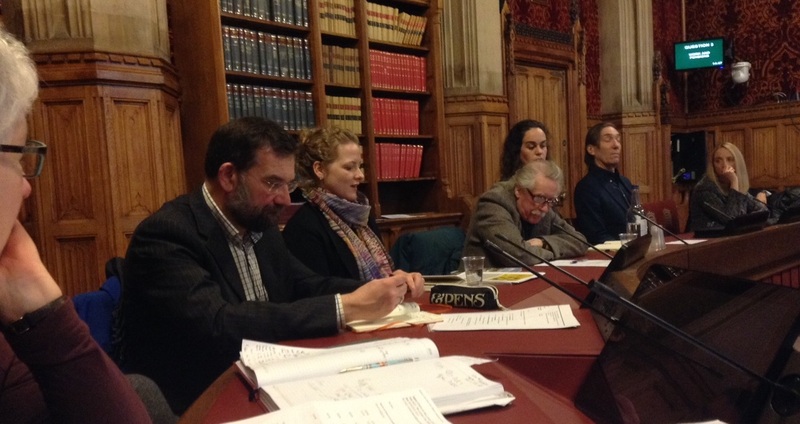 Debate on the subject suggested that a strong definition would raise standards for a place. Next up Katy Lock from the TCPA outlined the TCPA garden city principles and explained how they had been derived and that the language used to communicate will vary depending on the audience. Basically if outlined to the general public and to a room of architects and planners, the principles would be the same but they way they are articulated would be different. One of the myths around garden cities has been that they are all on green-field sites and this is why URBED’s winning entry for the Wolfson prize was so significant as it talked about extending an existing settlement and controversially invading some of the green belt. Nick Falk from URBED explained this in more detail. A wide ranging discussion followed on both the garden city principles and the need for democratic structures and so some debate about the difference between getting a garden city and how to run it. Time constraints meant that the chairman moved on to a presentation about how an accreditation process could work. Liz Wrigley explained how the ‘Building for Life’ scheme had been established and was operated. Unfortunately Robin Murray who had been scheduled to talk about the fair trade accreditation scheme had been taken ill. He sent some notes to Philip Ross who précised them to the meeting. Philip added that the strength of an accreditation scheme to garden cities was in its desirability and commercial implications to developments that couldn’t get it. This would be a driver to developers to seek to gain it. It was noted from the floor that such an accreditation process could be linked to finance and that would make it very powerful (the NGCA will try to arrange further discussion on this area). It was noted also that Howard had raised money from insurance companies to help finance Letchworth on the basis that new home owners would all need insurance. In terms of how the Alliance could operate Thomas Hoepfner outlined that the New Garden Cities Alliance had been established as community-interest company. That the steps going forward were to agree on how the organisation should operate and that it should be complementary to existing institutions and not in competition with them. Chairman Patricia Nevins outlined the next steps which were to establish three working parties to look at the areas of ‘Principles and evolution’, ‘Accreditation’ and thirdly ‘operations’. An email would be sent out to attendees inviting them to join the groups which would operate through on-line discussions and physical meetings. The Chairman asked those present if there was general agreement to the proposed course of action and on a show of hands it was overwhelmingly endorsed. The Chairman encouraged those present to raise any reservations, dissension or adverse comment and none were raised. The meeting agreed that the Working Groups were therefore fully mandated to bring their proposals to the next meeting of the alliance , which it is hoped will take place in June. It was noted that Lord Glasman offered to host a further meeting of Alliance which was mooted for late June (to give any new government or coalition a chance to settle in). The chairman thanked everyone for their attendance and for what had been a very successful event. The meeting closed promptly at 16:30.